You spend so much time at home that you want your home décor to match your personality and mood. When you open your front door, you want to feel like you are entering your home. The right home décor and home décor fabric will do this. Bassett Furniture has a full online home décor catalog for you to choose from. Shop mirrors, bookcases, area rugs, floor lamps and more. Other home décor catalogs cannot compare to Bassett’s superior quality and selection. Additionally, we offer a complete custom design center where you can choose your home décor fabrics and furniture styles. 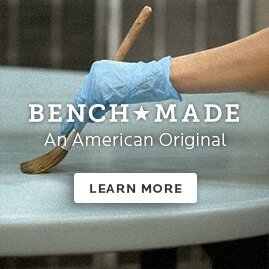 With us, you can custom design furniture that will exactly match your home décor. We even offer custom design services. Have a designer learn your personal style, visit your home, and make home décor recommendations just right for you! It doesn’t matter whether you like modern, country, or French country home décor. Bassett can provide the right accessories for your home. Shop home décor now at Bassett. Browse our selection below!